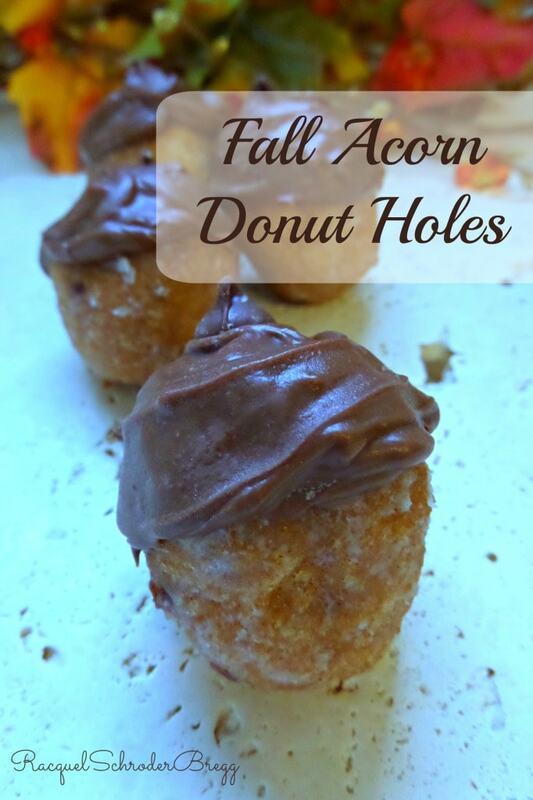 Acorn Donut Hole Fall Treats – Easy DIY with Store Bought Donuts! 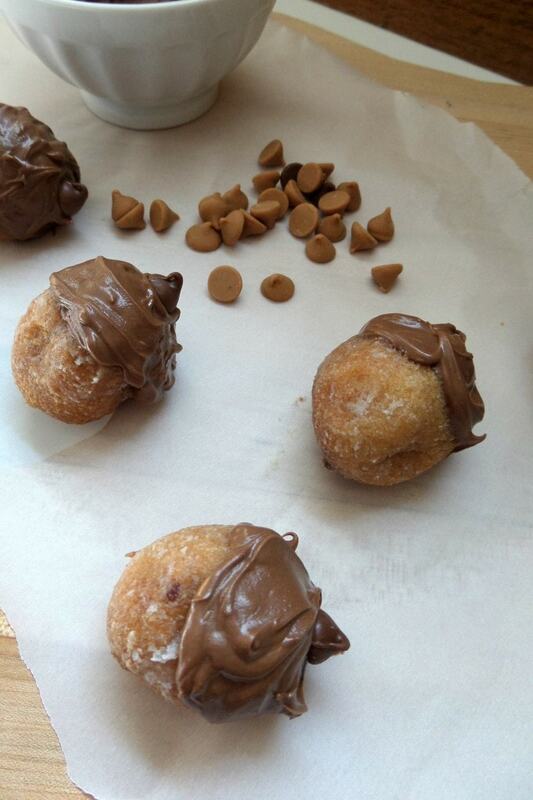 Try our tutorial for some fun Acorn Donut Hole Fall Treats. They are an easy DIY with store bought donuts. They are perfect for a fall party, a school snack, or a special fall breakfast. They look just like little acorns! In a microwave safe bowl, milk chocolate candy melt according to package instructions. 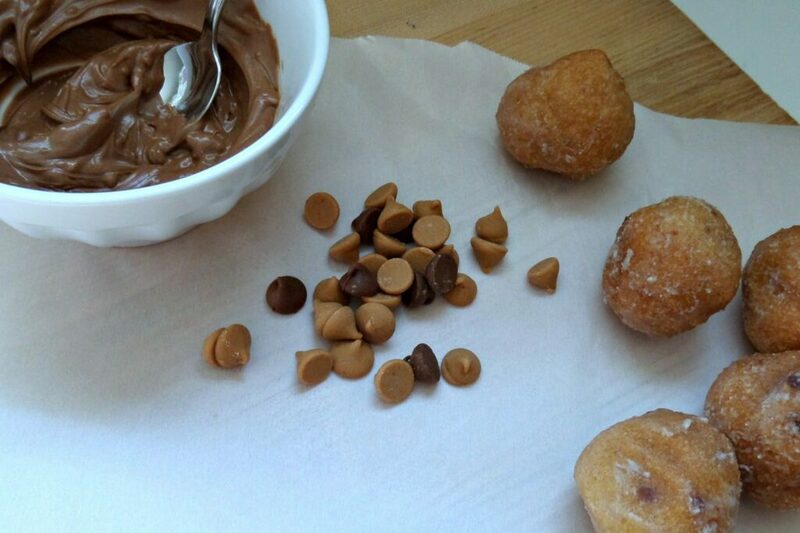 Coat the top of a donut hole with the melted chocolate. While chocolate is still soft, add a chocolate or peanut butter chip to the top. Set aside on parchment paper until chocolate has become hard. Repeat with all donut holes. These sweet little fall treats would be delicious served with a cup of hot apple cider or a tall glass of milk!